Did anyone even know what hummus was 10 years ago? I feel like hummus was a food trend that never went away. People LOOOOVE hummus. Just go to any Trader Joe’s and you will see about 45 different varieties of hummus. And everyone has their favorite. Roasted red pepper hummus, mediterranean hummus, sundried tomato hummus, spicy hummus, original hummus, edamame hummus, guacamole hummus (not kidding). Unfortunately, when you become paleo… hummus gets thrown out the window with the rest of the legume-y offenders. UNTIL TODAY (insert movie announcer voice here). In a world without a delicious substitute for the creamy goodness of hummus, one girl has the power to bring a paleo-friendly alternative to dippers everywhere…. okay. that’s enough. 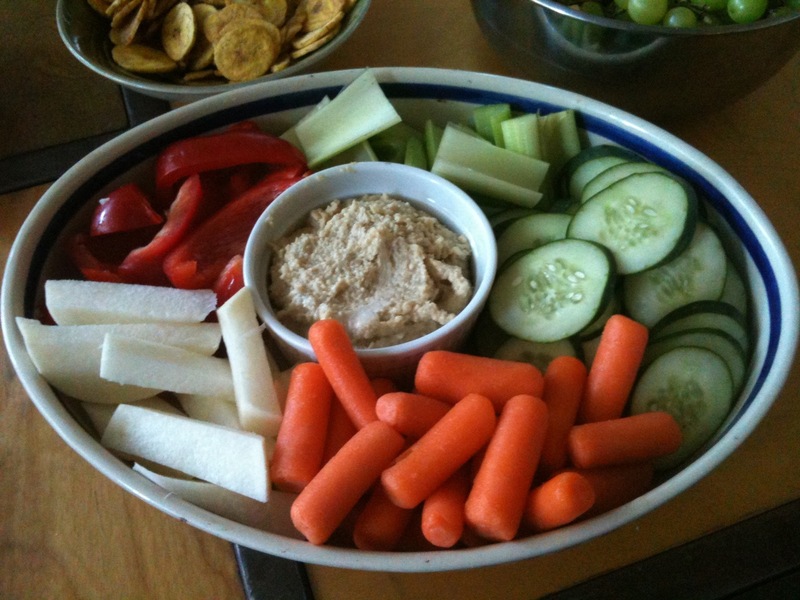 Basically, Chef Nikki to the rescue with an awesome hummus recipe for paleo eaters! Check out my roasted red pepper version here. Serve with a crudite platter or use as a spread in some collard wraps! To be honest, I didn’t know what a grilled cheese was 10 years ago. Or wings. This looks interesting though. Good photos! I was so exicted to come home from Whole Foods today with my jar of tahini and some organic cashews, got all my ingredients out to make the hummus, only to find that you’re missing a key instruction! How long to soak the cashews for. 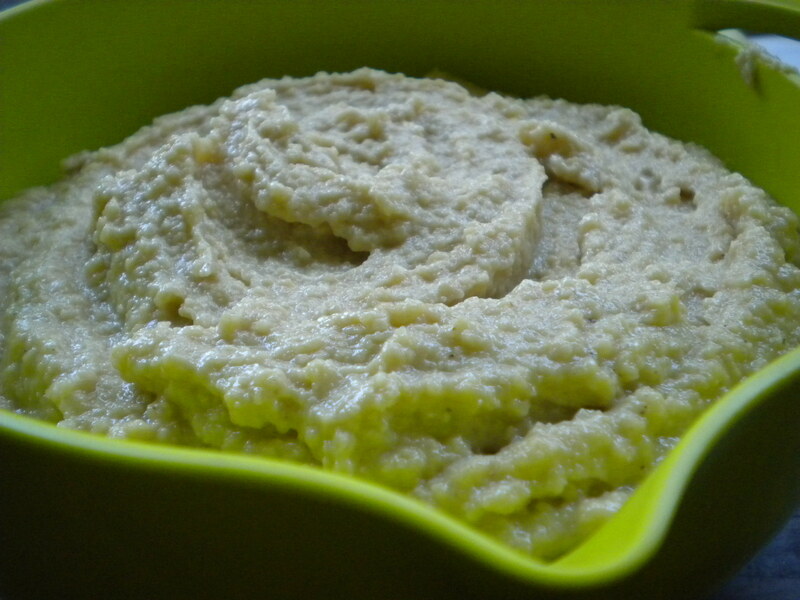 After a quick google, I found that other cashew hummus recipes say you should soak them for about three hours. It would be so helpful if you could add that instruction to your recipe. Thanks!